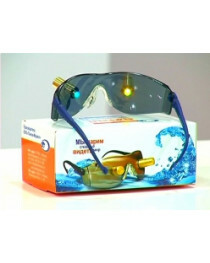 Magnetic glasses mask for health of eyes. Modern lifestyle is merciless for our eyes: we are forced to work for 8+ hours per day looking on computer screen, and even in the evening after work we turn on TV or play with our tablets. 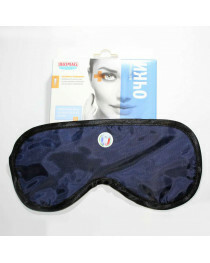 Such high pressure of course can't make our eyes healthier, and they start to itch, ache and turn red. But the most dangerous consequence is that we can easily lose sight — our precious gift that helps us enjoying the beauty of the world. To prevent this, we recommend to wear vision care glasses — simple but effective devices that can save your eyes from various diseases. 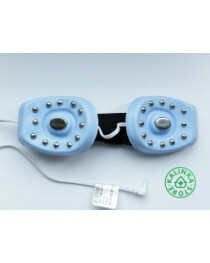 We also offer glasses-elecrodes for DENAS therapy devices. 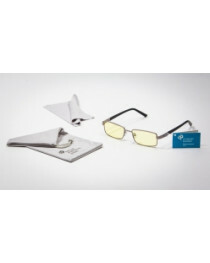 Each group of glasses help our eyes in different ways. 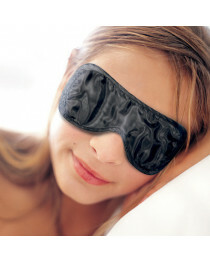 Magnet relaxation mask helps to reduce fatigue and is especially effective for people whose work is connected with constant intense eye strain. 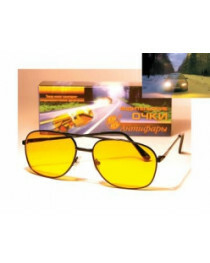 Glasses for drivers help to drive in bad weather conditions with limited vision and protect from blinding headlights of cars driving towards you. 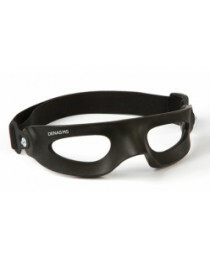 Computer glasses help to reduce the harmful radiation from different screens and lower the negative influence that it makes on eyes. 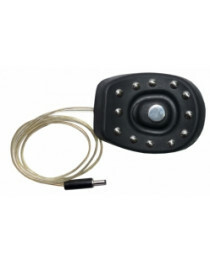 People who use them notice decreasing of fatigue level and higher comfort while working. 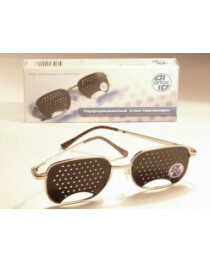 Pinhole training glasses help to train eye muscle and prevent it from various diseases. Our store works to provide you with goods that help to lead a healthy lifestyle and get rid of diseases in a light and safe for a body way. 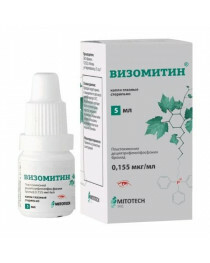 For example, to help your body reduce the stress level that we experience every day, think about buying some rhodiola rosea root. This plant helps to fight stress and tiredness, and you can be more effective and cheerful everyday.